Haji Sharbat Shinwari after talking to FataVoice news agency. 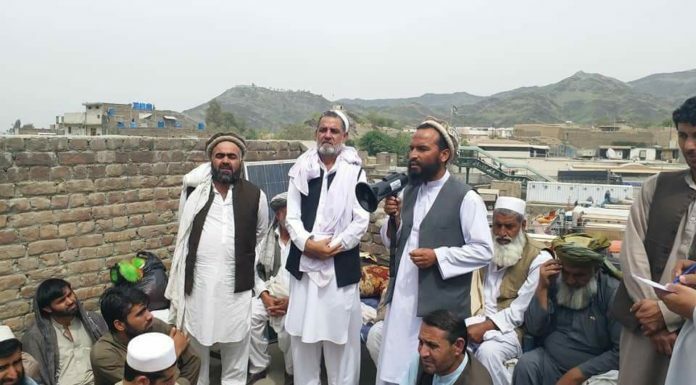 LANDIKOTAL: A tribal elder of district Khyber has asked the government to relief the poor people of the newly merged areas with low prices of food commodities and other daily life requirements. 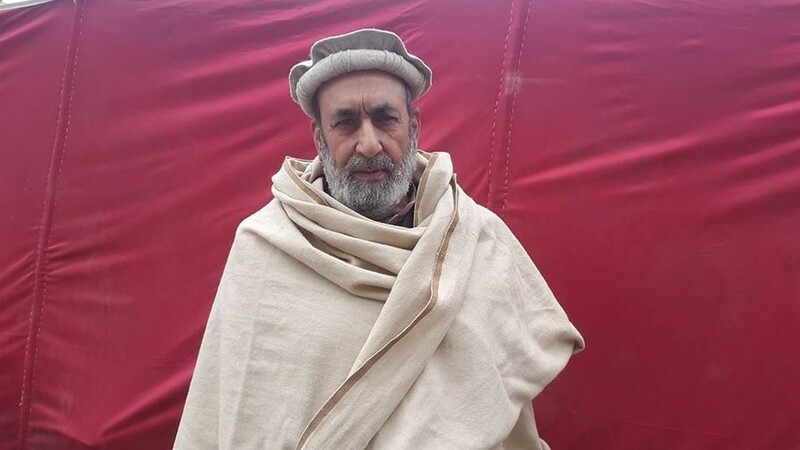 Talking Fatavoice Haji Sharbat Shinwari said that it will be the big achievement and ‘Tabdeli’ of the Imran Khan government to provide food commodities, LPG and other daily usage substances to poor masses with low and reasonable prices. He criticized the authorities for looting the poor people of tribal regions by receiving the high prices of LPG, fire wood, diesel and petrol. The tribal elder also demanded the Imran Khan’s government to probe into the matter that why the technical collage of ‘Kam Shelman’ was not made functional which has constructed before 20 years. The elder also criticized the power grid station staff of Landikotal who were intentinlay involved in 24 hours power loadshedding in the area. He said the poor masses miseries have doubled during the cold weather in Landikotal and other triabl areas and due to the hours long electricity outage in the tribal regions. He demanded equal distribution of electricity from Landikotal grid station to the people.